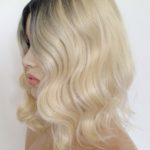 Wig Blog black wigs, blonde extensions, blonde wigs, bob wigs, brown hair extensions, brown wigs, buy wigs, buy wigs online, cheap hair extensions, cheap wigs, clip extensions, crossdressing wigs, hairloss wigs, hairstyles. 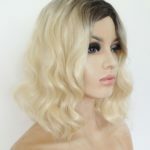 blonde wigs, ladies wigs, long wigs, online wigs, perfect hair, red wigs, short wigs, wig, wig uk, wigs, wigs for cancer patients, wigs for sale, wigs for sale uk, wigs for women, wigs online, wigs uk, wigstore, womens wigs Comments Off on Bad hair days?? Bad hair days? Not for us – we hide ours under a wig! UK Winter weather does nothing for a girls hairdo! Hair can be left feeling and looking dry in harsh wintry conditions. 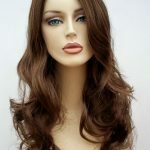 Wigs are one of our staple wardrobe must haves, modern synthetic wigs are not only fashionable and affordable, the colour ranges and styles now available are vast. Choose from red bob wigs to long flowing brunette styles. 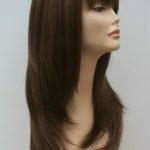 www.wigstoreuk.co.uk for all your winter hairstyle needs. 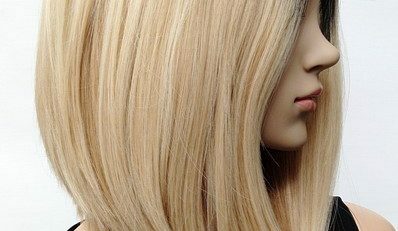 A great range of wigs and become a great asset in your wardrobe, for a quick fix for a perfect hairstyle a wig is a fab solution. Special occasions and party nights, you can have a new look each time you venture out. 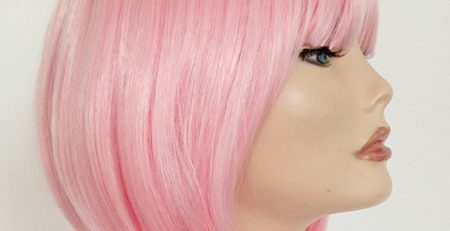 Be bold and select one of our vibrant red wigs, or if you prefer a more subtle look we have a great selection of colour blended and subtle tone colour shades, our heat resistant wigs give you the flexibility to change the style of your wig. We are a trusted online retailer and we are based here in the UK, we pride ourselves on our Customer Service and we will help wherever possible both before and after your purchase from us. 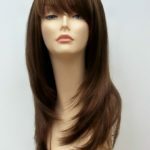 All our wigs at Wig Store UK are our own designer inspired brand wig collection, wig trends, like hairstyles change regularly and we love to keep up with the fashion trends wherever possible. We are also very proud to be a UK business, we offer fantastic customer service along with great quality products at amazing Wig Store UK prices.